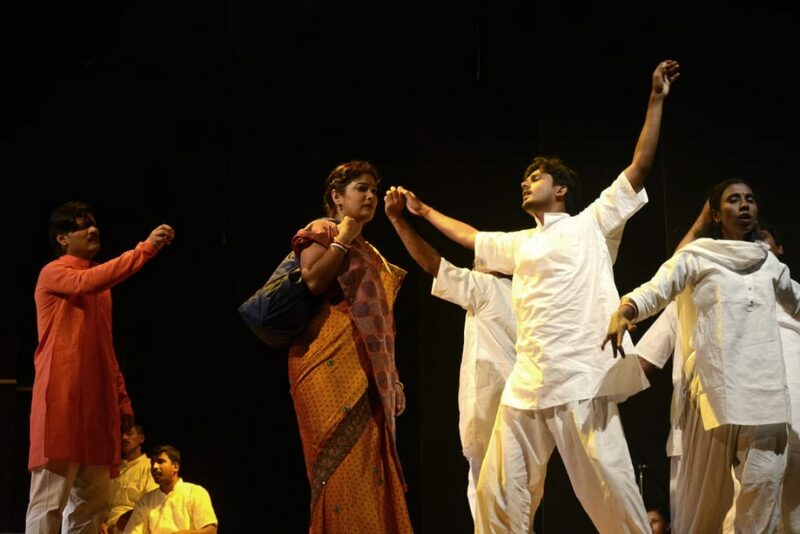 Congratulations to Jana Sanskriti Centre for Theatre of the Oppressed on the opening of Khelar Ghor! 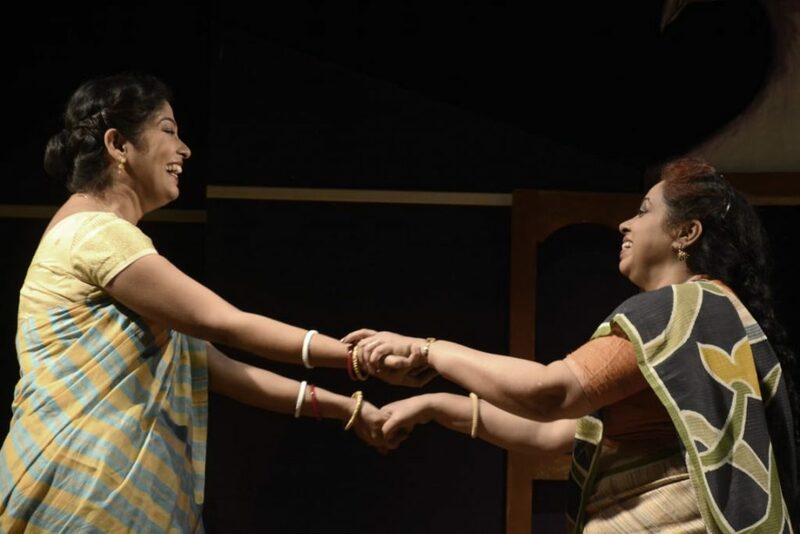 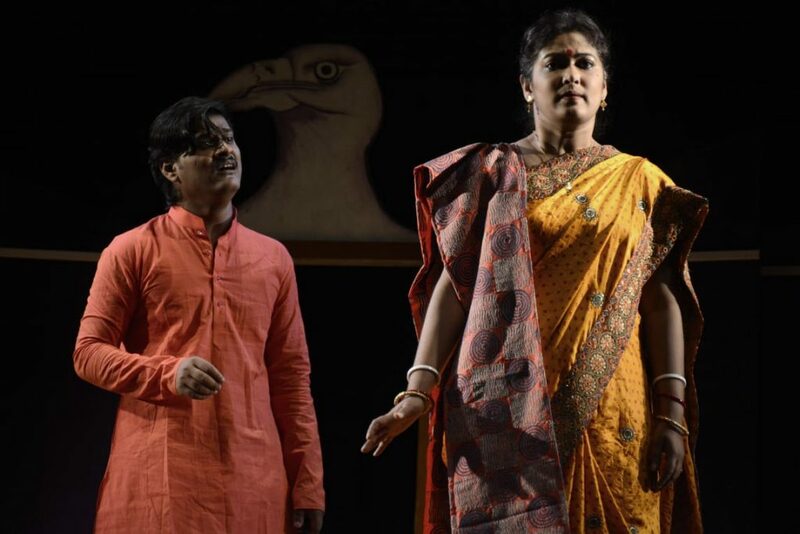 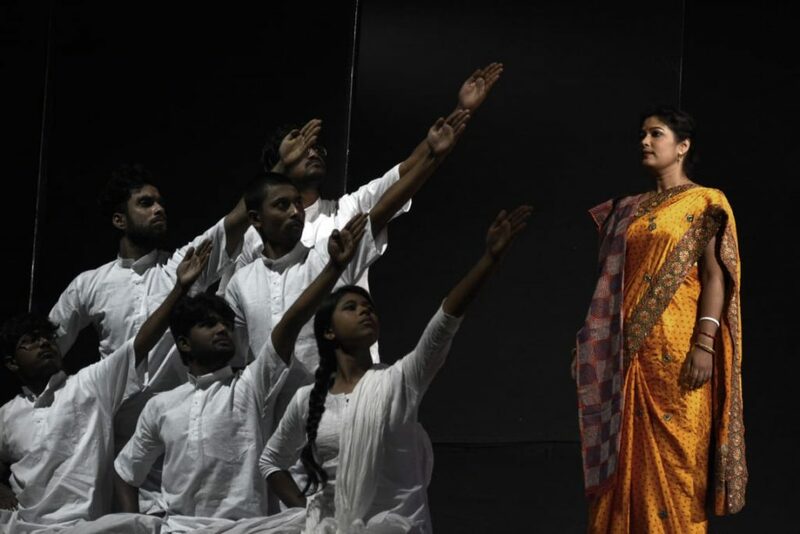 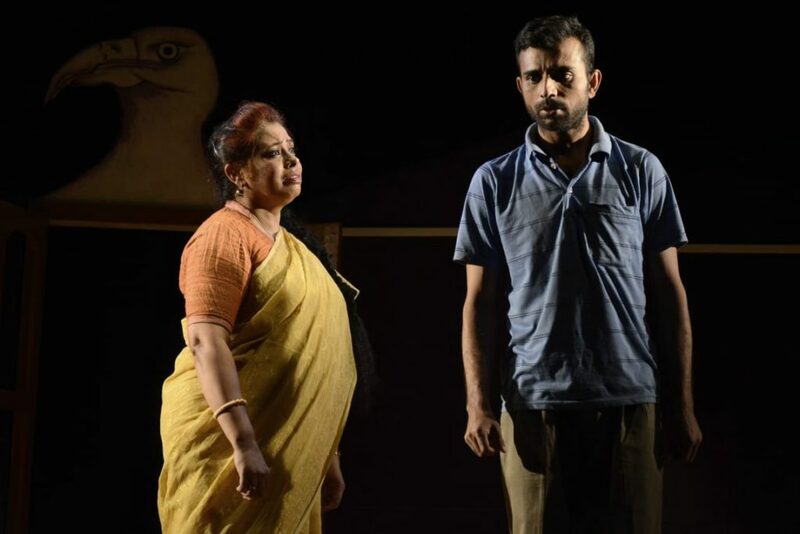 Nora Questions patriarchy in Bengal and A doll’s House was staged as forum theatre for the very first time. 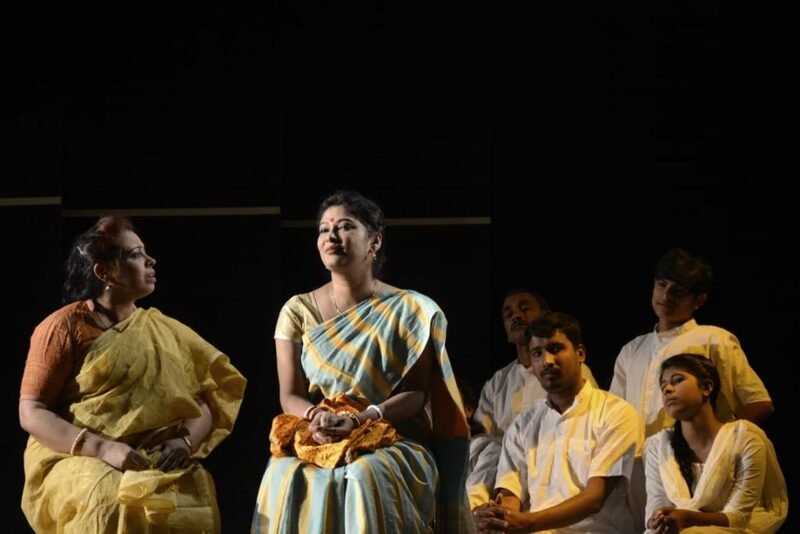 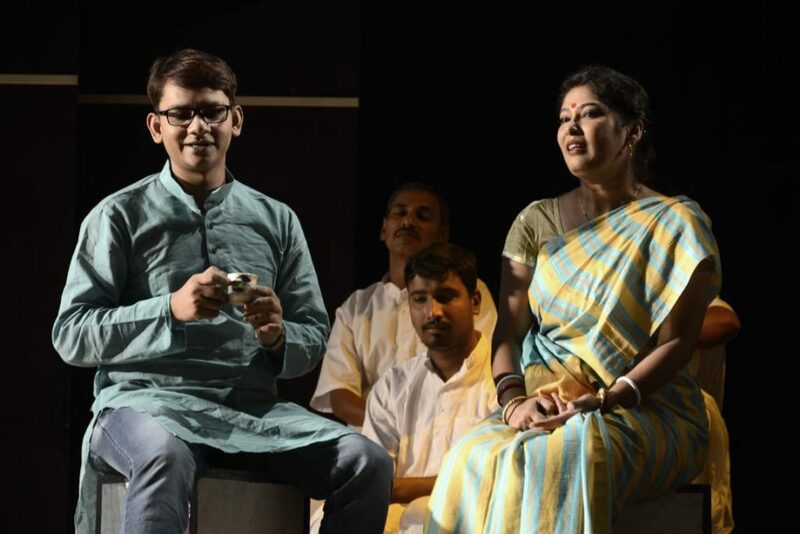 Now the performance is on its way to Bengali villages.